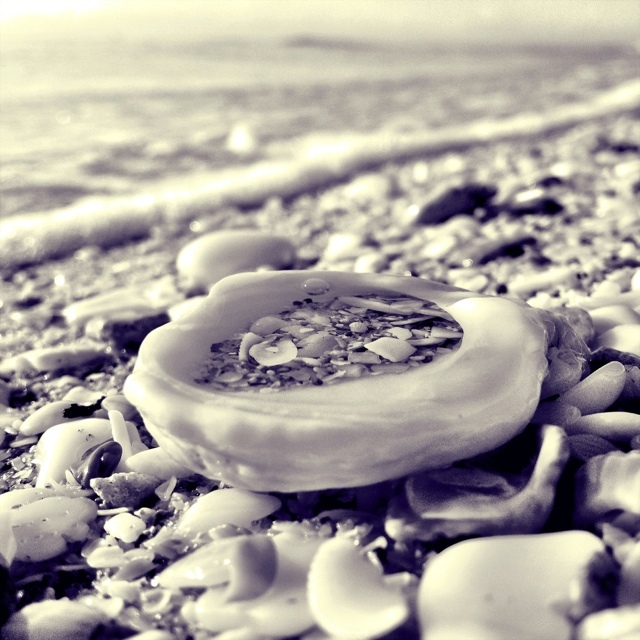 Focusing on the sand and the seashells, coral and flotsam I find there. 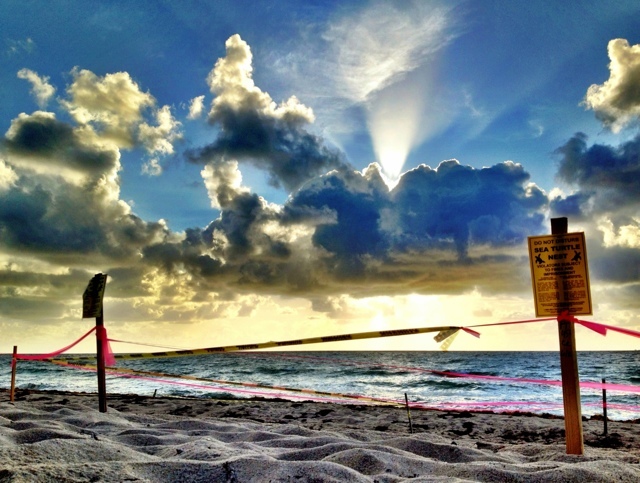 Where the sea turtles nest. Its the height of the sea turtle nesting season and some patches of our beach are a maze of protected green turtle and loggerhead nests. 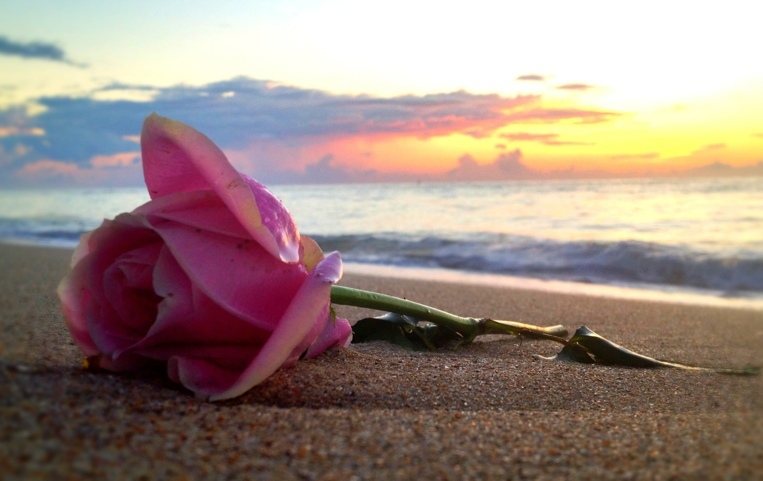 A few flowers and a few seaturtle nests to greet the dawn today. 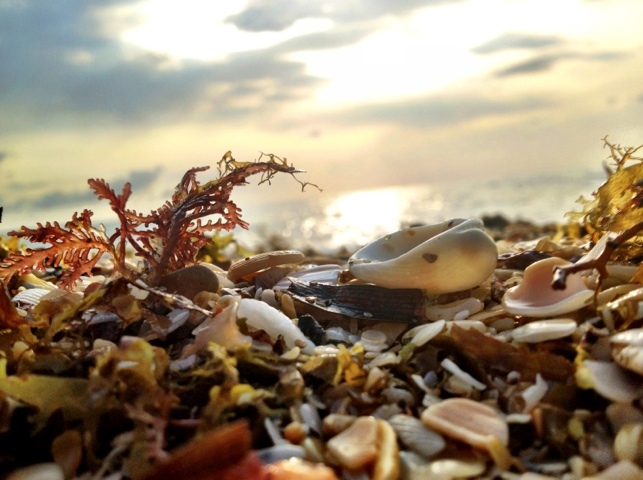 The tideline is marked with seaweed, stranded sponges and corals, and patches of fine seashells today. Also posted in iPhoned, Live, Slider | Comments Off on The seaweed and shells. By the shore, fine picking for beachcombers. 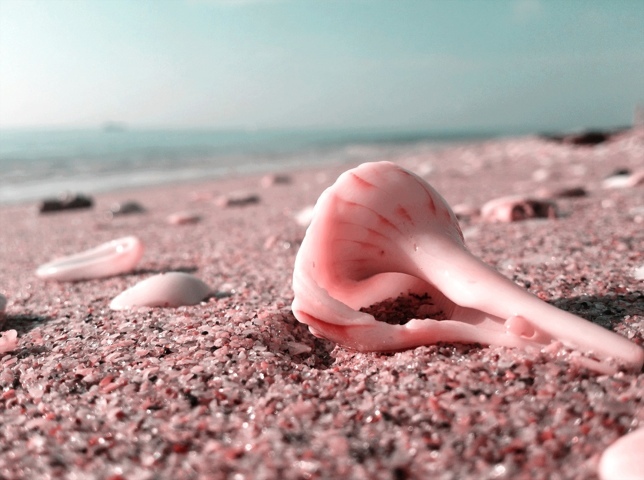 The way the seashells look. 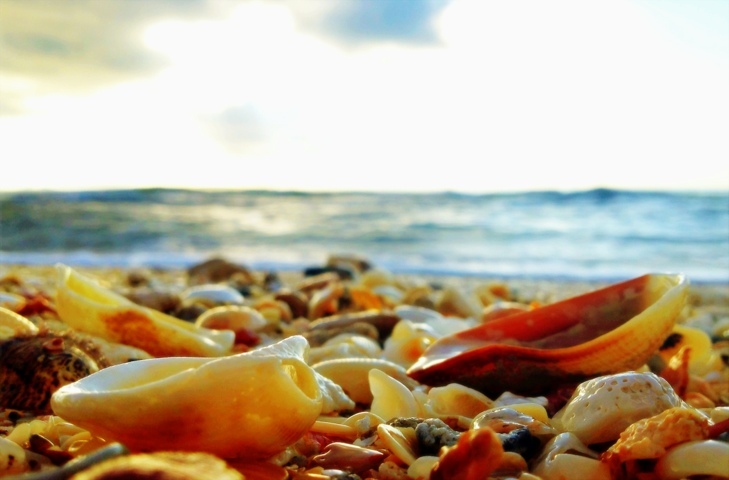 Along the shore a few bright seashells. Also posted in iPhoned, Live, Slider | Comments Off on The way the seashells look. 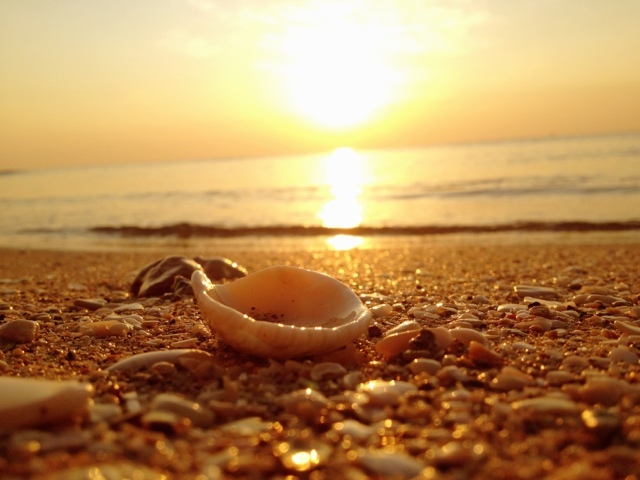 On a peaceful, sunny morning the ocean brings tiny gifts for the early riser. 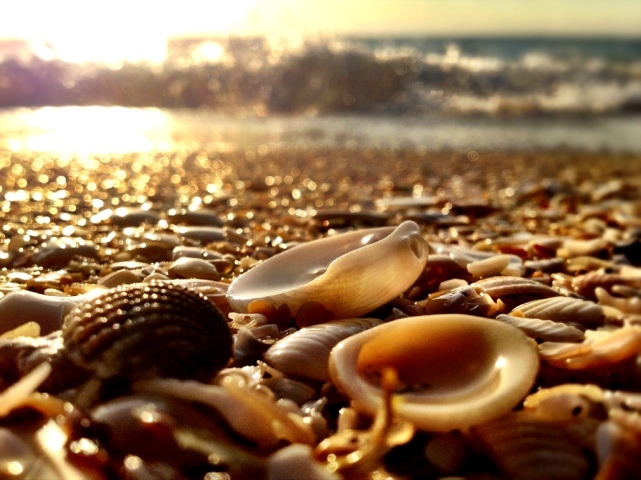 Such a calm dreamy morning with a shore lined with sea shells. 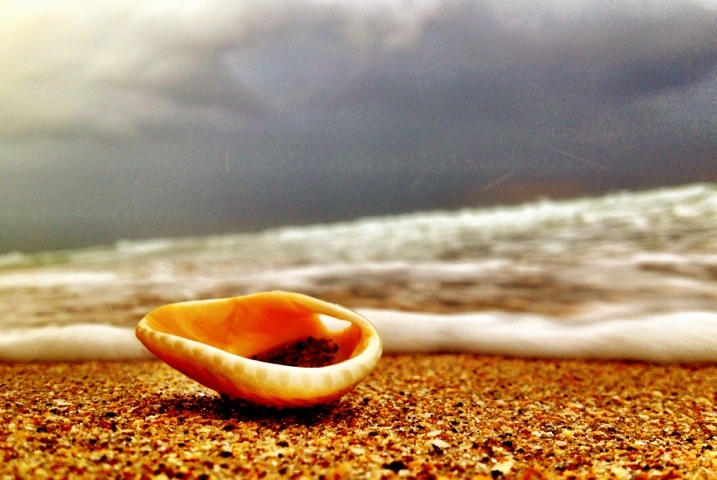 A beach inside a seashell. 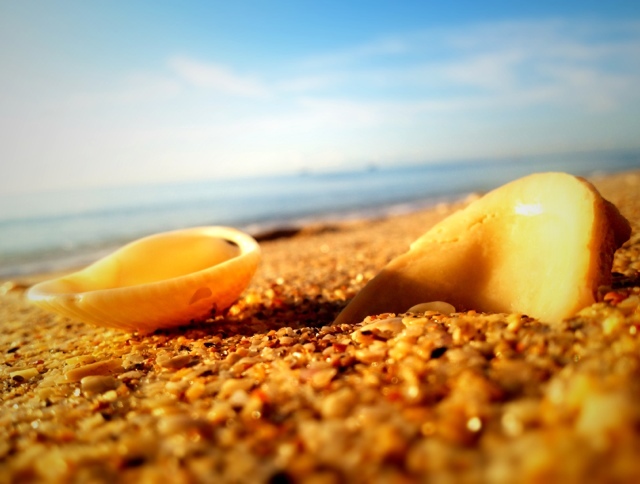 Its been a fine morning for seashells. The ocean in a bountiful mood today. Also posted in iPhoned, Live, Ocean and Clouds, Slider | Comments Off on A beach inside a seashell.